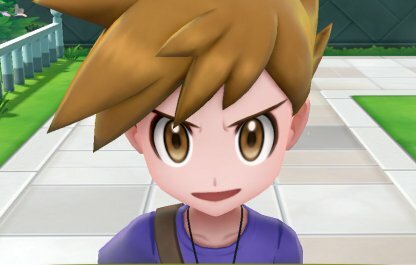 Read this Pokemon Let's Go Pikachu / Eevee guide & walkthrough on how to encounter and beat Blue and his Pokemon lineup! 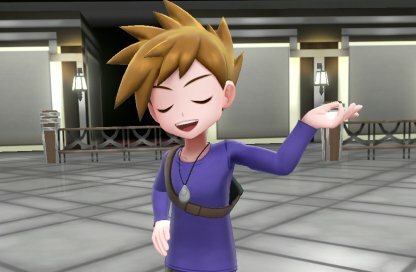 You'll first meet Blue after you beat Brock in Pewter City Gym! 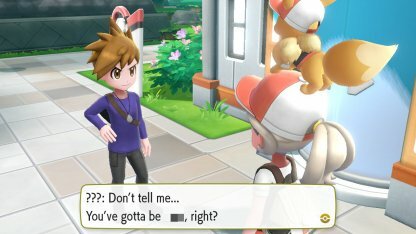 He'll talk to you as soon as you leave the gym & give you 5 Great Balls. Check Out Pewter City Walkthrough! 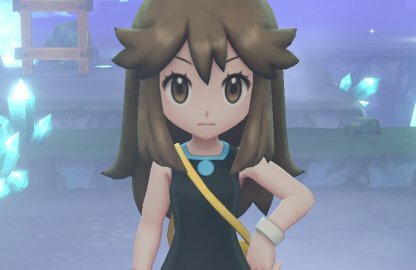 As you make your way through the Kanto region, you'll encounter and battle Blue several times. 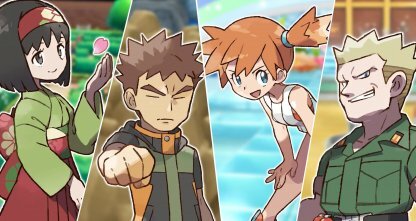 Then you'll finally meet him in Viridian City with Prof. Oak before fighting the Elite Four & Pokemon League Champion. 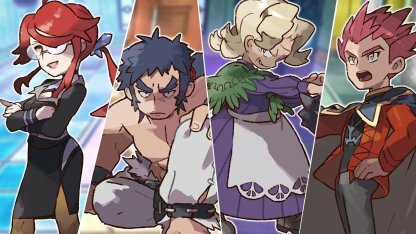 After you've emerged victorious as Pokemon League Champion, head back to Viridian City Gym - you'll find Blue in place of Giovanni as City Gym Leader. 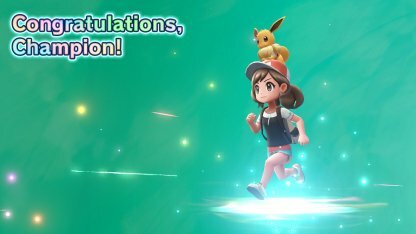 You can fight Blue once again in Viridian City Gym after you've become Pokemon League Champion! Mewtwo Mewtwo is extremely strong against many Pokemon. 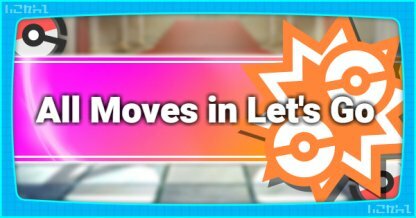 It can deal a huge amount of damage & is recommended to be equipped with moves such as Thunderbolt, Ice Beam and Flamethrower. 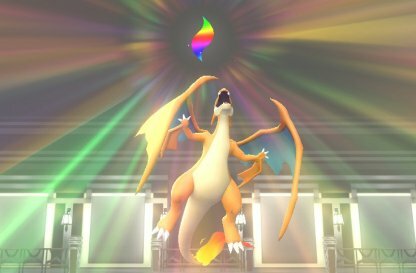 Dragonite Dragonite's move "Outrage" is very strong and can dish out massive damage, regardless of Pokemon's Type. Zapdos Zapdos's Thunderbolt is great to use against Aerodactyl, Gyarados, and Charizard. Blue's Exeggutor is also weak to Flying Type moves that Zapdos has. 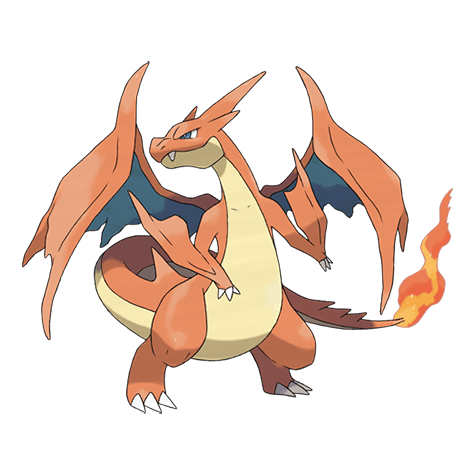 Charizard Charizard is extremely flexible as it has Fire & Flying Type moves. It also has the capability to Mega Evolve - raising its battle stats to be more powerful. Gengar Gengar can overpower Alakazam in this fight but it needs to be over leveled to strike first. It's weak to Alakazam's Psychic moves so stay cautious! Lapras Lapras has a good balance between attack & defense. It can fight well against Aerodactyl and Exeggutor. 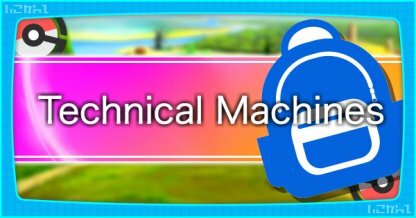 Machamp Since Machamp is a Fighting Type, it can specifically be used to quickly take down Blue's Tauros. Pikachu can easily combat Aerodactyl & Gyarados. 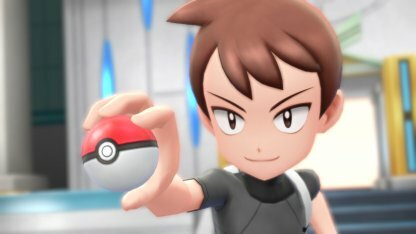 Eevee may not be as effective and should be used to implement status effects instead. 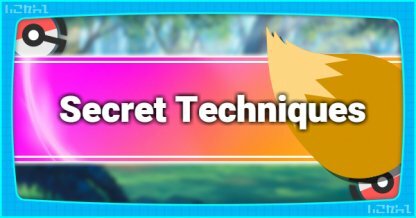 Pikachu Pikachu's Electric Type moves can prove to be powerful against Blue's Aerodactyl & Gyarados. 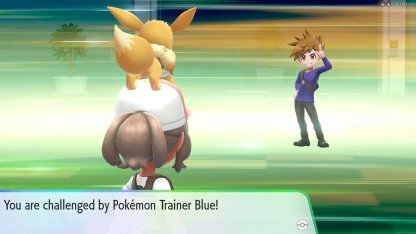 Eevee Eevee is a mismatch in this battle but can be used for status effects instead of mainly damaging Blue's Pokemon. 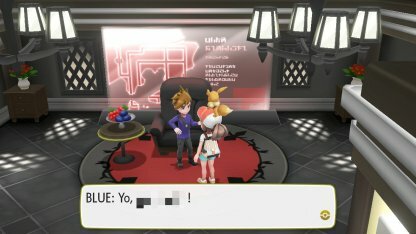 Blue is the grandson of Prof. Oak. 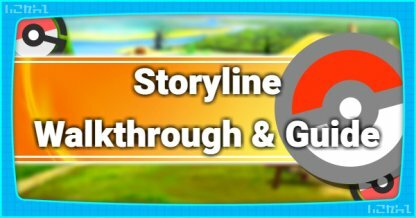 You'll encounter & battle him several times in-game as you travel through the Kanto Region.